Jordan Edwards, 15, was shot and killed leaving a party near Dallas. Former officer Roy Oliver shot into the car Edwards was in as it drove away. 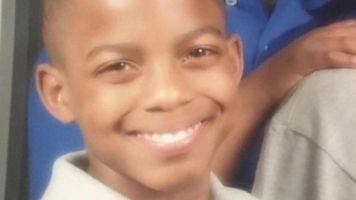 The former Texas officer who shot and killed unarmed 15-year-old Jordan Edwards near Dallas was indicted on a murder charge Monday. Edwards was shot and killed while leaving a party in a Dallas suburb. Former officer Roy Oliver shot into the car Edwards was riding in as it drove away from officers. "Hopefully it is a message we're sending to bad police officers. And that is if you do wrong, we will prosecute you," District Attorney Faith Johnson said. Edwards was shot in the head with a rifle. 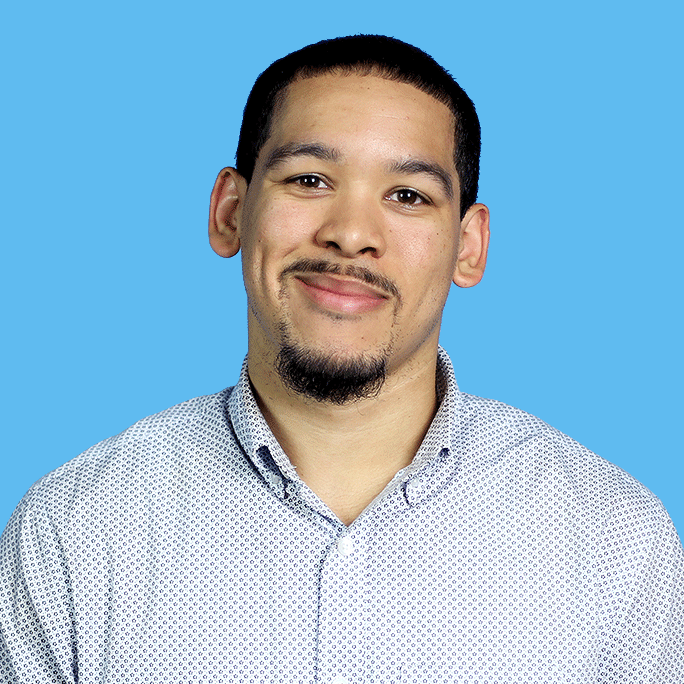 The Dallas County Medical Examiner's Office ruled his death a homicide. Related Story Should Police Ever Shoot At Moving Cars? Edwards' family said they were "cautiously optimistic" about the indictment. According to a Bowling Green State University study, out of the thousands of police shootings between 2005 and April 2017, 80 officers were charged with murder or manslaughter. Of those, five were convicted of murder. Along with the murder charge Oliver faces for Edward's death, he's also charged with aggravated assault in a different incident. Oliver was off-duty when a woman rear-ended his truck, and he's accused of pulling his gun on her. This was two months before he shot and killed Edwards. Oliver's trial dates are still pending.